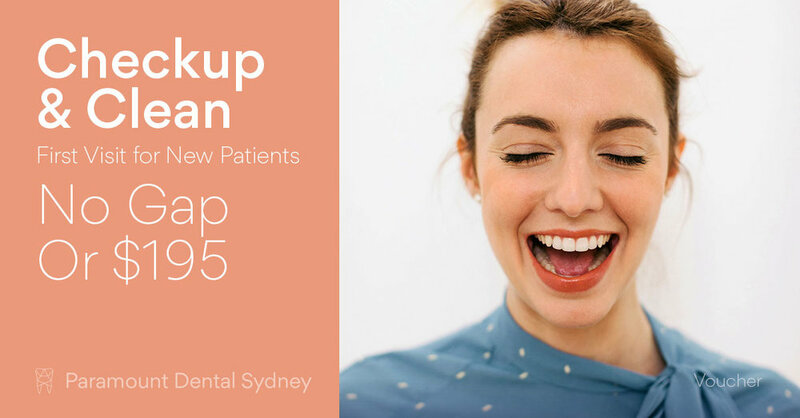 If you’re a regular patient at Paramount Dental Sydney then you’ve probably already met Doctor David Graham. He’s a familiar face at the surgery and a trusted member of the Paramount team. He also has some specific interests when it comes to dentistry that you might not know about or that might be useful for you or for someone in your family! “I work two days a week as a general dental practitioner, mainly looking after my patients. I started in the practice in 1978.” As a general dental practitioner, he’s responsible for a range of procedures and treatments. This includes check-ups, root canals, fillings, whitening treatments, and other more complex treatments such as putting in dental implants or bridges. What Treatments or Areas of Dentistry Do You Specialise In? Bruxism is a very common condition which can cause tooth decay, cavities, damage to the gums, and can even result in tooth loss. So if you grind or clench your teeth, make sure that you talk to your dentist about a mouthguard as well as other treatment options. Sleep apnoea is a very common condition that causes the throat to close during sleep. This results in snoring and can even interrupt the breathing for seconds or minutes at a time. It’s extremely common, with one in four men over the age of thirty suffering from it to some degree. There are a number of things that can cause this problem such as obesity, alcohol, certain medications, and problems with the bones of the face or jaw. At the moment, treatment includes lifestyle changes and a mask that’s worn every night and increases air flow to keep the throat open. 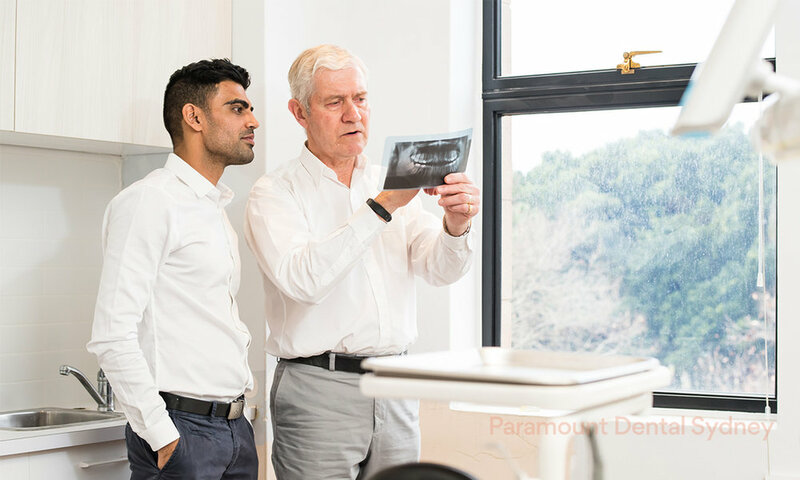 This dedication to learning and staying up with the latest technologies and techniques is part of what makes Paramount Dental Sydney great. It’s why we can offer the latest treatments in the most comfortable surroundings possible. And it’s why patients keep coming back! 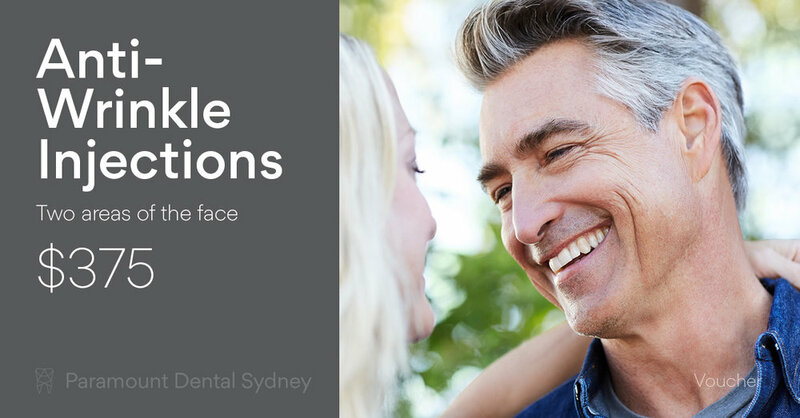 If you’re concerned about your oral health, make an appointment with us here at Paramount Dental Sydney. Our caring and expert staff can help you find a solution that works for you.